The majority of the encounter didn’t offer much of a spectacle, however both sides had opportunities to score, most notably for Rovers was a late effort from Liam Sercombe which was well saved. 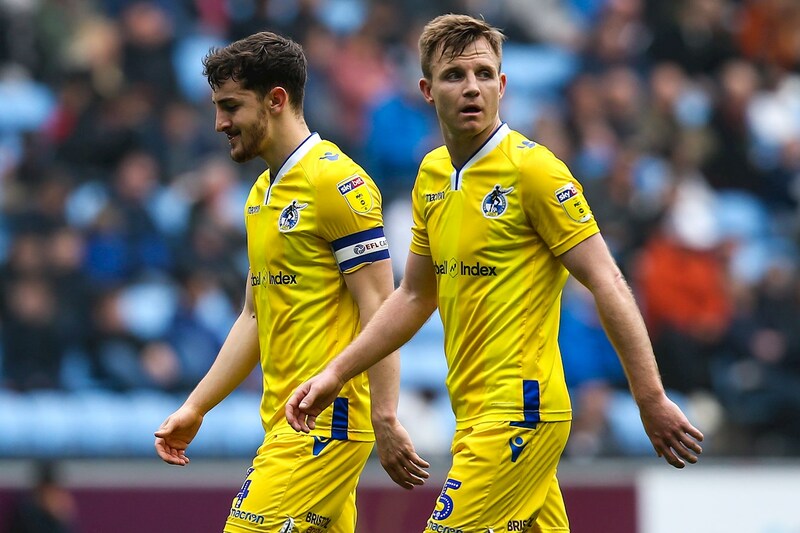 Rovers had to wait until the hour mark for even just a slight sight of goal, when Ed Upson whipped in a great free kick off the left flank that Lockyer met at the back post, but he didn’t connect fully and the skimmed behind. After the interval, the hosts came straight at Rovers as Thomas went close as he got on the end of Mason’s cross but was denied on the line but an excellent Bonham block. Thomas wasn’t far off once more on 62 minutes, as he struck a low shot from outside the area that Bonham watched trickle just the right side of his post. The former was almost instrumental in a pacey counter-attack, as he did his man for pace down the left and looked up to see Nichols and Jonson Clarke-Harris on the far side, but couldn’t quite produce the right ball to find one of them. Moments later Bonham produced a sensational save to keep to scores level. Dujon Sterling hung up an inviting cross to the back post for Davies who looked destined to score, but Bonham’s reflexes were on point to bat it away – Davies perhaps should’ve scored the rebound but he skewed it just wide. 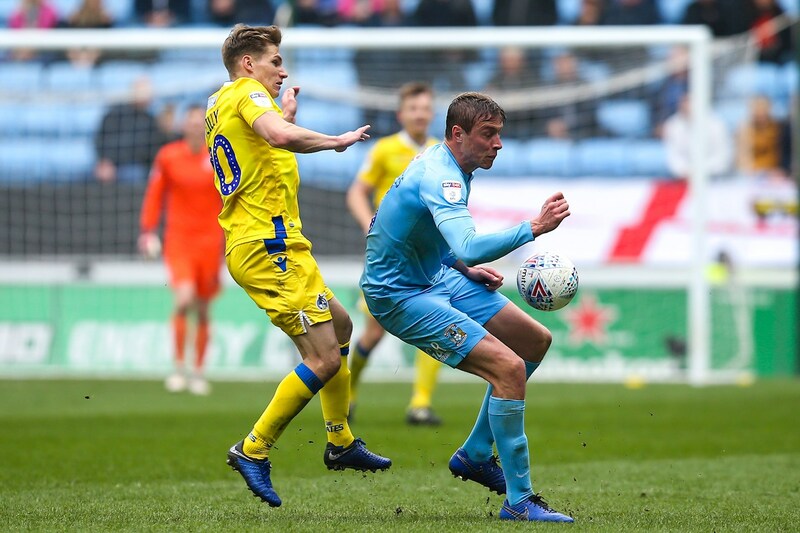 The eight minutes of additional time were admittedly dominated by Coventry, who went in search of a late winner further strong keeping from Bonham to keep out Conor Chaplin’s and Liam Kelly’s efforts ensured the spoils were shared. Rovers XI: Jack Bonham (GK), James Clarke, Tom Lockyer (C), Tony Craig, Michael Kelly, Ed Upson, Stuart Sinclair (Alex Jakubiak, 69′), Abu Ogogo, Liam Sercombe (Alfie Kilgour, 90+8′), Gavin Reilly (Tom Nichols, 69′), Jonson Clarke-Harris. 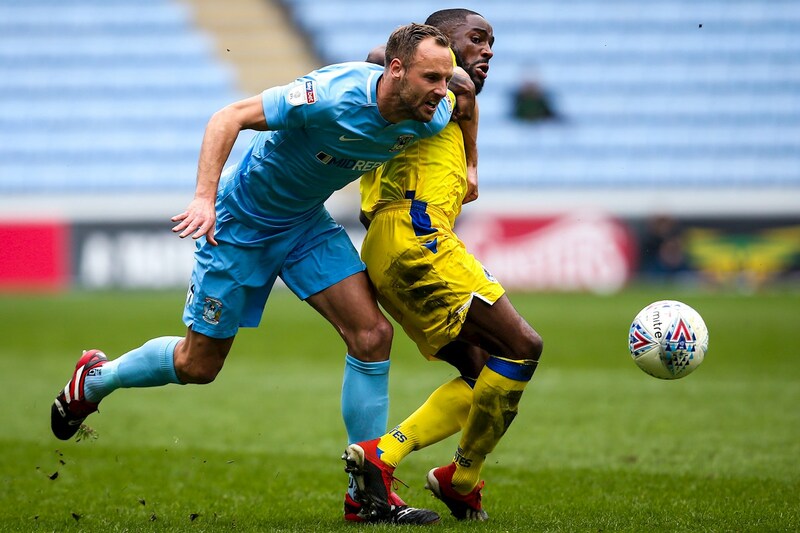 Coventry City: Lee Burge (GK), Brandon Mason, Tom Davies, Liam Kelly (C), Jordy Hiwula, Dominic Hyam, Dujon Sterling, Tom Bayliss (David Meyler, 60′)-(Conor Chaplin, 73′), Amadou Bakayoko (Jordan Ponticelli, 90′), Luke Thomas, Bright Enobakhare.